Described by the Los Angeles Times as one of the most inventive minds in LA dance, Stephanie Gilliland is a West Coast choreographer and solo dance artist who has been working outside mainstream dance since 1977. She has founded and directed two dance collectives and her own companies both in New York and California, including the highly acclaimed TONGUE/ contemporary dance, based in Los Angeles until 2005. Her work has been presented throughout the United States and abroad including Scotland, Mexico, the Soviet Union and Canada. Gilliland is a recipient of a Creativity Grant from the National Endowment for the Arts, an awardee of a Dance Maker grant from the Irvine Foundation, and she has received three Lester Horton awards for choreographic achievement and for performance by her company, TONGUE. Her work has been supported by numerous granting organizations including Dance USA, the Durfee Foundation, Los Angeles Cultural Affairs, the Annenburg Foundation, and the California Arts Council where she was a member of their touring roster. In 2007 she was awarded a residency at the prestigious Montalvo Arts Center. 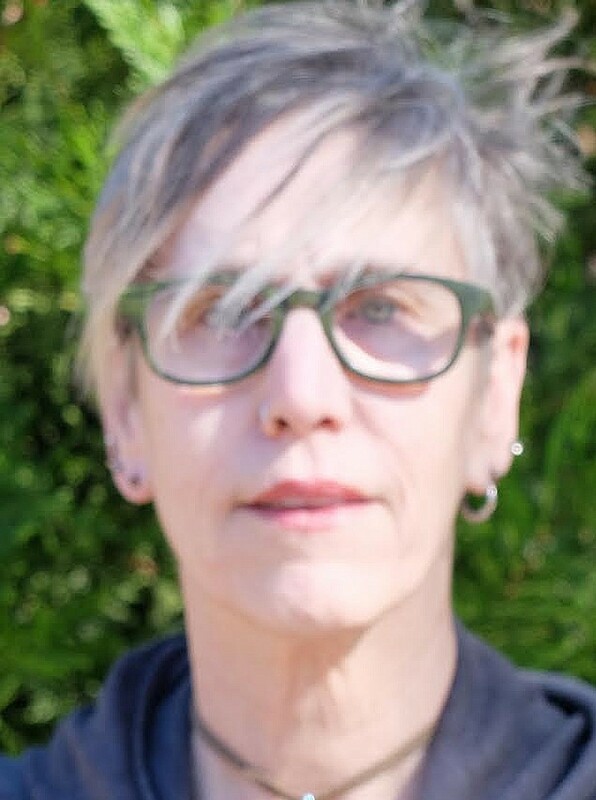 Gilliland began her teaching career in 1980 and has served on the dance faculties of UC Riverside, UC Irvine, Loyola Marymount University, Mt San Jacinto College, Riverside Community College and the Idyllwild Arts Academy where she is currently in her fifteenth year as a teacher of modern dance technique, yoga and dance composition. Gilliland is the artistic director of TONGUE/ Contemporary Dance Projects, based in Riverside, CA.